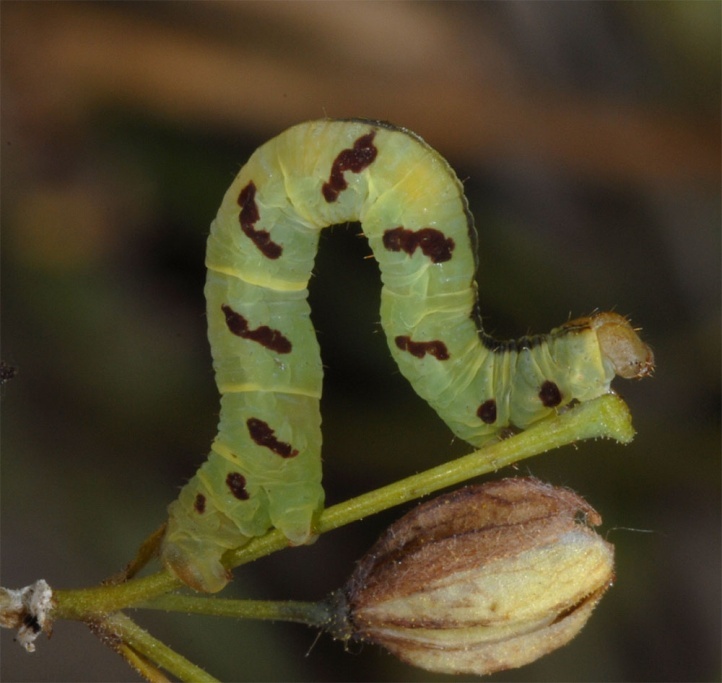 The caterpillars live on Thalictrum species such as Thalictrum minus and T. foetidum. 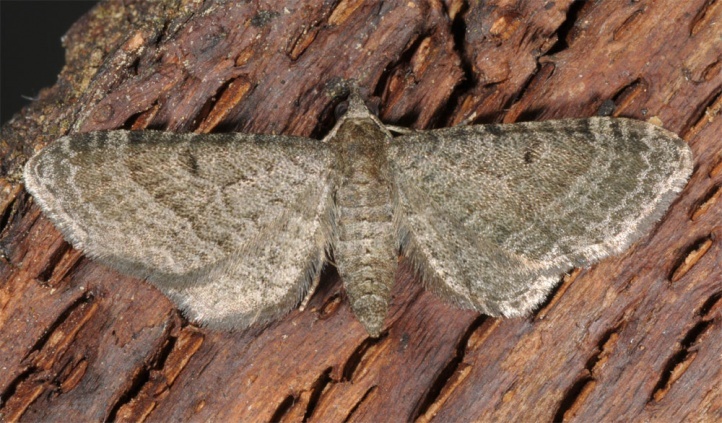 Eupithecia addictata inhabits dry warm, often rocky habitats with the presence of the larval host plant. 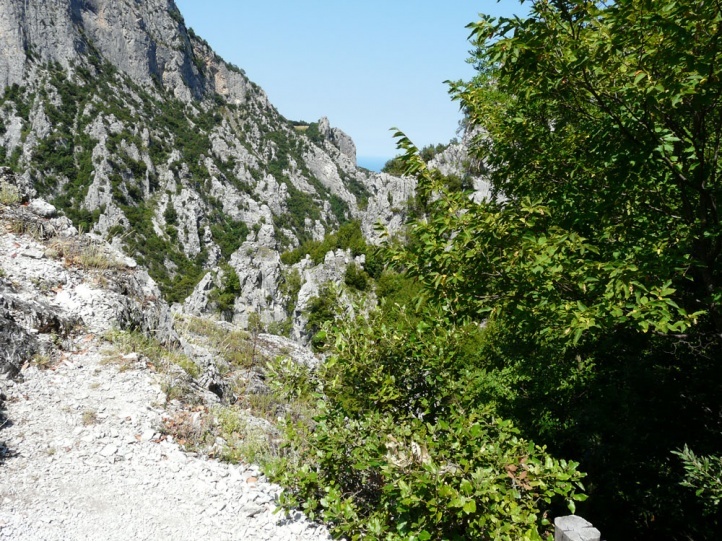 These habitats are often meshed with mixed deciduous forest. 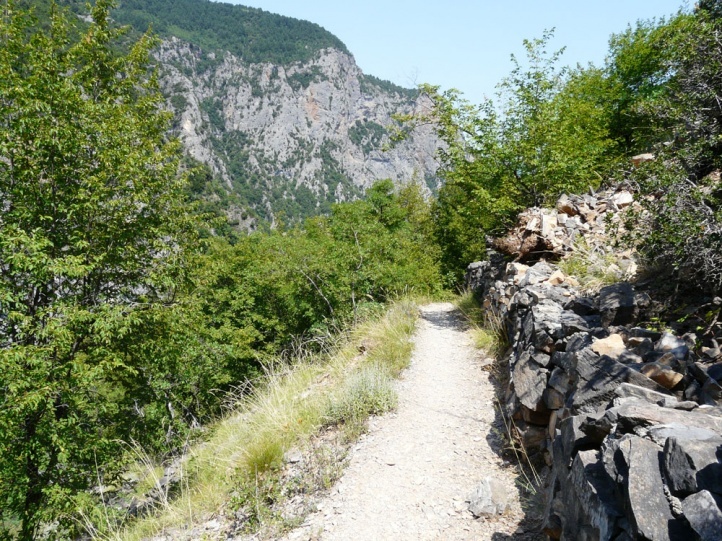 I found caterpillars at the foot of a stony-rocky escarpment in the Mount Olympus area in Greece. The pupa hibernates. The moths fly from mid-June to early August. I found the young caterpillars in the inflorescences on Mount Olympus (Enipefs Valley = Enipea Valley) at about 1000m above sea level in the second half of July 2010. The rare species occurs from northeastern Italy across eastern Austria, northern Hungary and southern Slovakia to Ukraine. An according to current knowledge isolated population group can be found on the southern Balkans (Macedonia, Greece and probably Bulgaria). 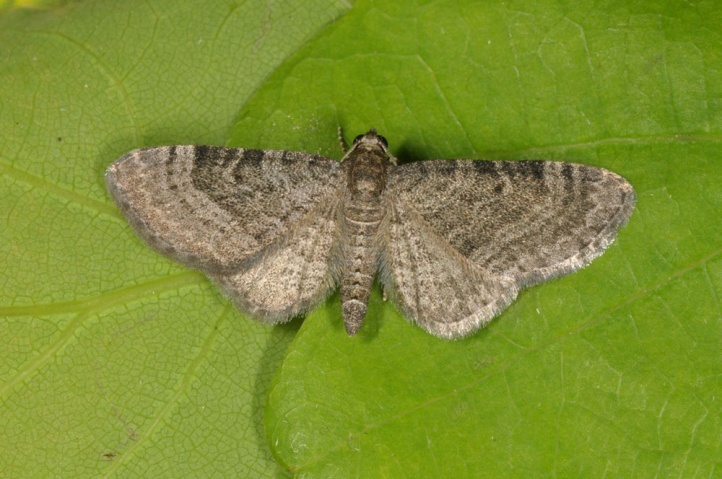 Moreover, Eupithecia addictata occurs from the Ukraine locally through Russia to Japan. 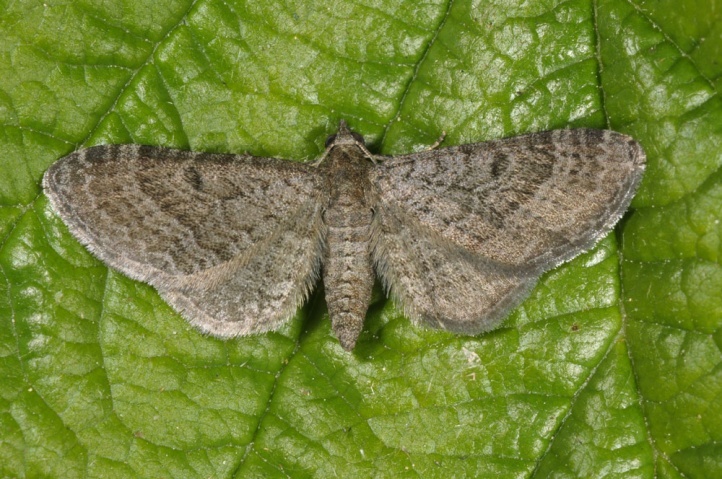 Similar, but brighter and more uniformously gray with smaller respectively indistinct discal spots is E. thalictrata.